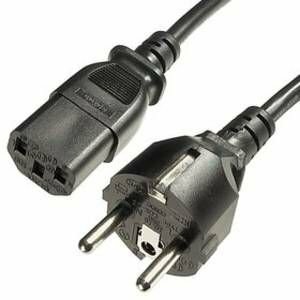 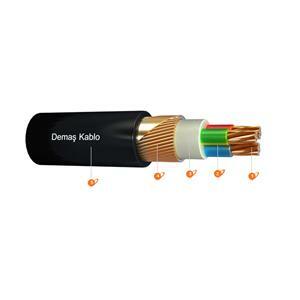 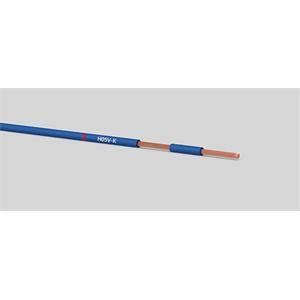 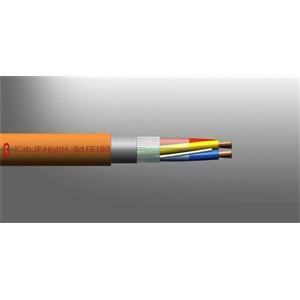 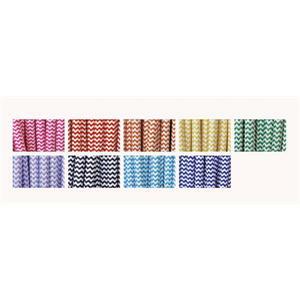 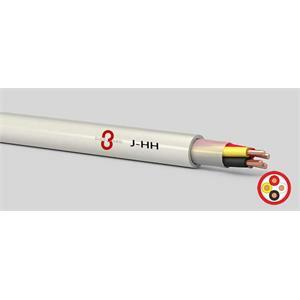 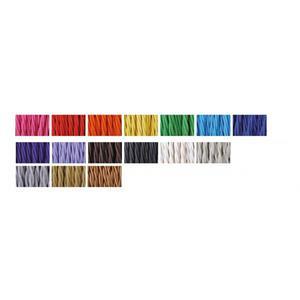 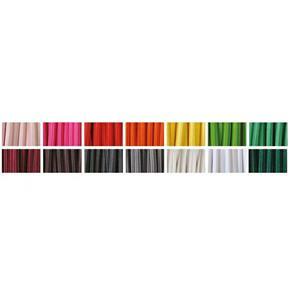 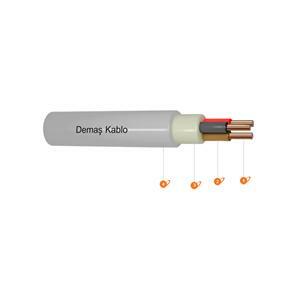 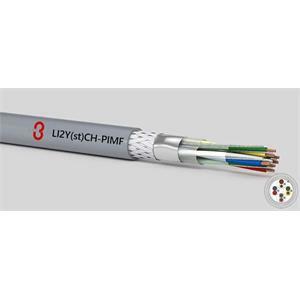 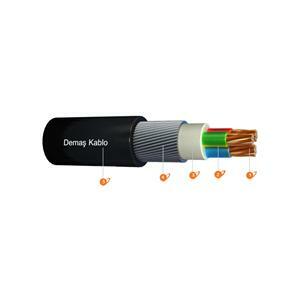 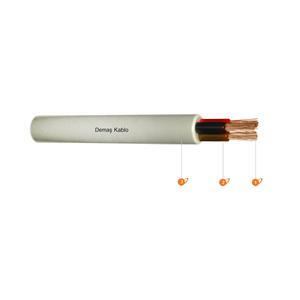 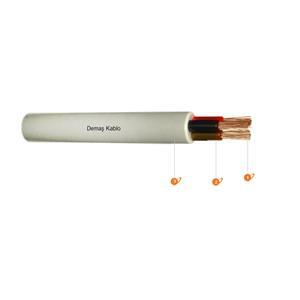 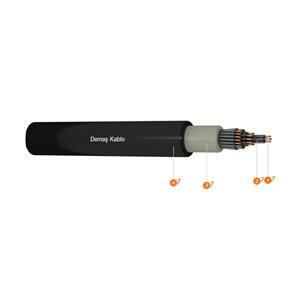 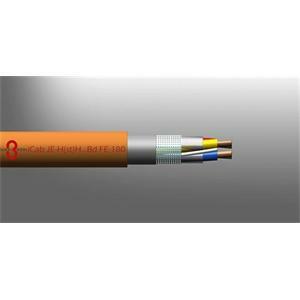 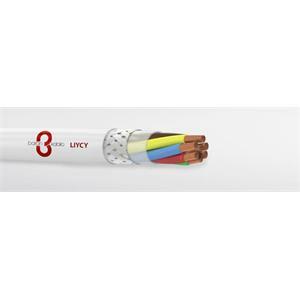 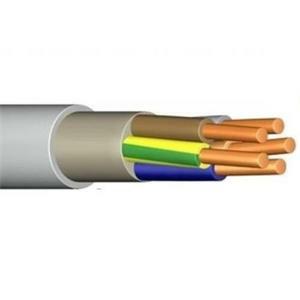 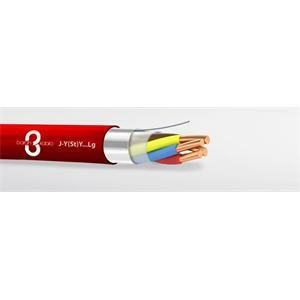 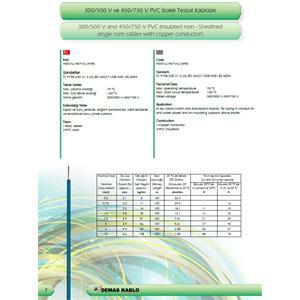 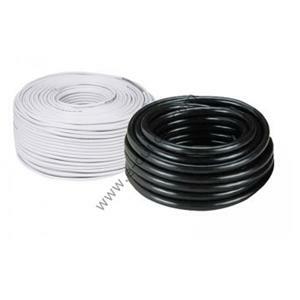 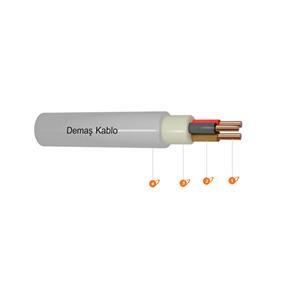 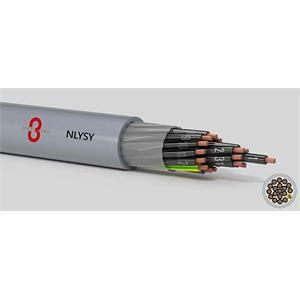 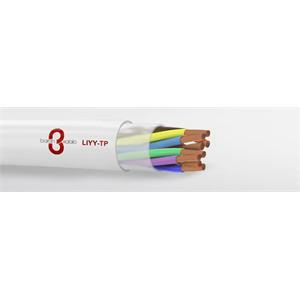 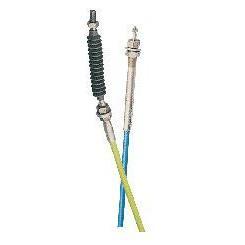 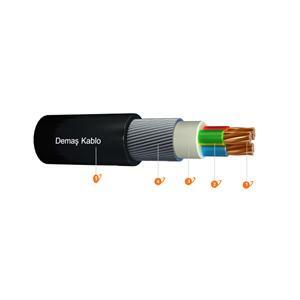 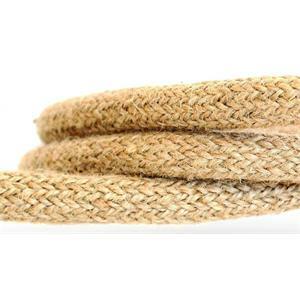 Cord Power Cable H03VH-H is used as a contact cable in dry areas where there is no mechanical stress. 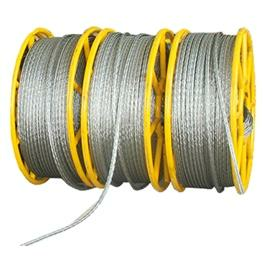 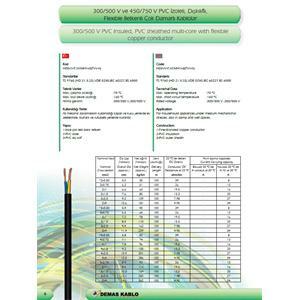 It is used in the drawing of conductive wires. 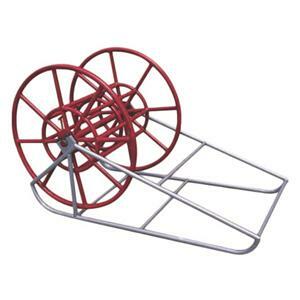 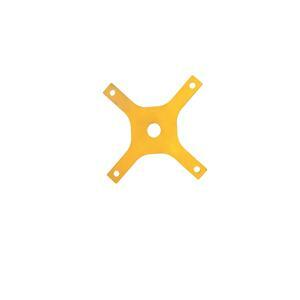 A stand that lifts the coils from the ground for laying (drawing) the guide coils. 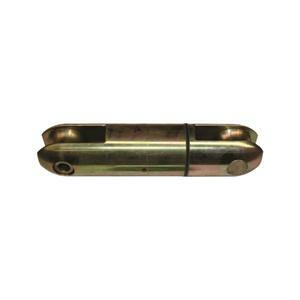 During the shooting, the pilot is placed between the guide and the conductor. 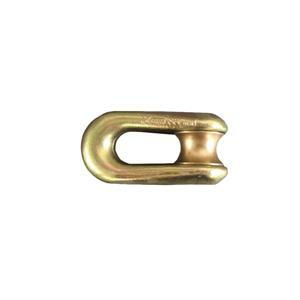 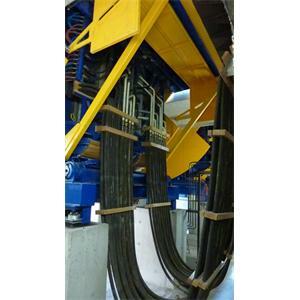 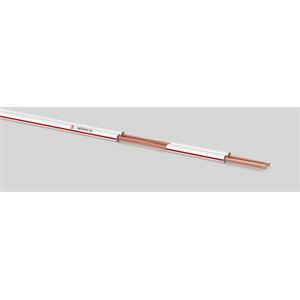 Moving cables (Chainflex®) are special cables for moving cable ducts (E-Chains®). 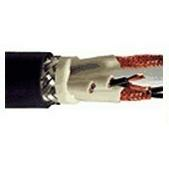 The connection from the high-strength U connector is used to connect the pilot guide and the steel wires with eyelets.